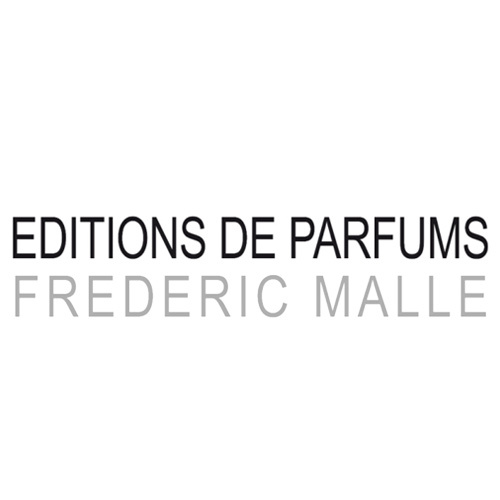 When Frédéric Malle started a fragrance line in 2000, his idea was simple, yet daring—approach the best perfumers in the world, give them financial and creative freedom, and most crucially, place the name of each author on the bottle. Thus, Editions de Parfums was born, the olfactory equivalent of a publishing house, where every fragrance is a unique, exquisitely crafted object. Edmond Roudnitska, Jean-Claude Ellena, Maurice Roucel, Dominique Ropion and Pierre Bourdon are some of the renowned perfumers whose works appear in the Editions de Parfums line. Frédéric Malle, grandson of the creator of Parfums Christian Dior, Serge Heftler, and nephew of the film maker Louis Malle, leads the house, which is shaped by his refined and elegant aesthetic. While Malle works closely with the perfumers, he gives them liberty to create their own olfactive dreams. Whether these fantasies are the bitter hesperides of Jean-Claude Ellena’s Cologne Bigarade, the springtime Paris of Olivia Giacobetti’s En Passant or the sultry seduction of Dominique Ropion’s Carnal Flower, each fragrance tells a beautiful and memorable story.